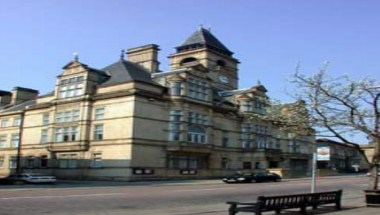 Wakefield Town Hall is an imposing and beautiful grade 1 listed building situated at the heart of Wakefield City Centre. 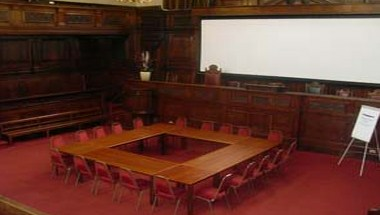 Many of the original Victorian designed features still remain today including the Local Court Room, Council Chamber Room and the Mayors Parlour, making the Town Hall a stunning historic place of interest. 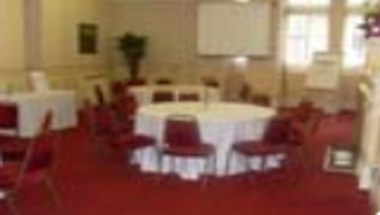 Today the Town Hall provides an ideal and charming backdrop for a diverse range of memorable events including, banqueting, conferences, weddings and civil partnerships all matched by a high standard of customer service offered by the professional Events and Functions Team. 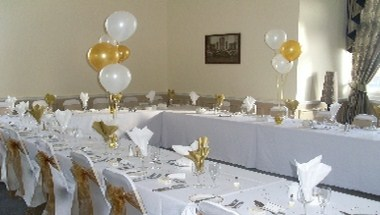 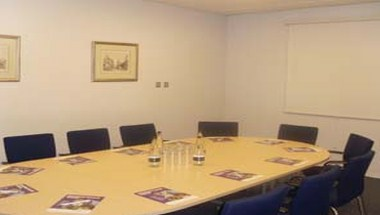 The Chimes Bar, Staterooms and the Old Court Room, is an outstanding choice for your wedding or celebration.